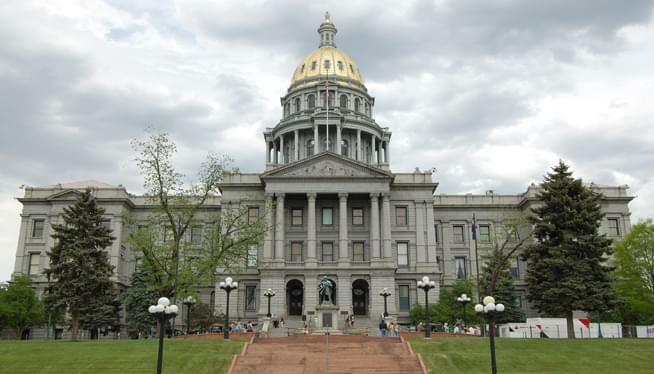 The Extreme Risk Protection Order, otherwise known as the Red Flag Bill, has been signed by Colorado Govenor Jared Polis. The bill will not become law until January 2020, but at that point authorities or family members can ask the court to remove guns from a person they deemed a danger to themselves or others. Nearly half the counties in Colorado passed measures in opposition, and some may take the measure to court.